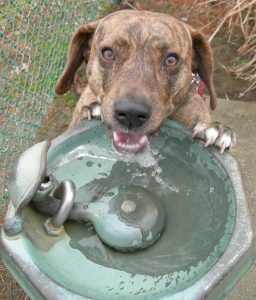 Water fountains for Our Pets! What are the benefits of a water fountain for your cat? 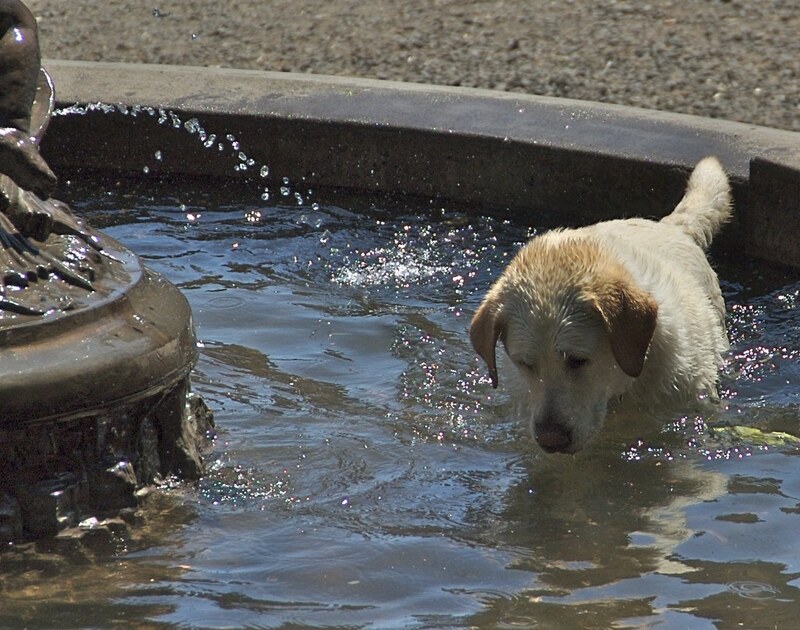 Pet water fountains are popping up in American households nationwide. Is this some type of fad, or is there an actual benefit for our furry friends? According to sources, fountains may be more than just a decoration. In fact, there may be numerous benefits. In this blog, we will discuss how water fountains are beneficial for our cats. One of the biggest benefits is that water from a fountain is cleaner. Stagnant water that sits in a bowl all day will accumulate toxins and nasty substances. A water fountain cleans water by utilizing a pump that circulates water through a charcoal filter. This filter will pull impurities out of water and help keep our pet healthy. This alone is worth the price of a fountain. Many Americans feed their cats dry food. This can be an issue for an animal if they aren’t drinking enough water. Since dry food has little to no water, these cats need to hydrate more than their counterparts who receive wet food. If not, it can be particularly taxing on their kidneys and may contribute to urinary tract problems. Cats may prefer running water because they can locate it with their keen sense of hearing. Cats may be wary of still water because it indicates it is not fresh. Cats evolved with many primitive instincts that keep them alive. This may very well be one of them. As you can see, drinking water is more complex than what you may have considered when it comes to cats. A water fountain provides many benefits as an alternative to stagnant water in a bowl. It cleans their water, complements a dry food diet, and imitates more natural sources of water they would encounter in the wild. Interested in finding one for your furry friend? Visit any pet store in your local area or you can order a fountain online. http://advancedanimalchiropractic.com/wp-content/uploads/2017/04/80238696_60c07ae541_b.jpg 1024 875 Dr. Christina Cole http://advancedanimalchiropractic.com/wp-content/uploads/2019/02/logo-l2.png Dr. Christina Cole2017-04-26 12:43:192017-04-26 12:43:19Water fountains for Our Pets! Jaxson the Happy Lab and his Preventative Care! Laser Therapy and Chiropractic Care: A Perfect Match!